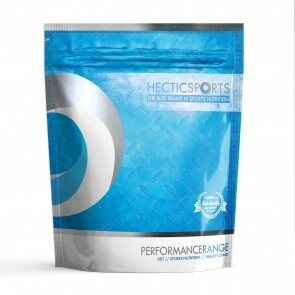 Hectic Lifestyles offers the best protein shakes on the market. 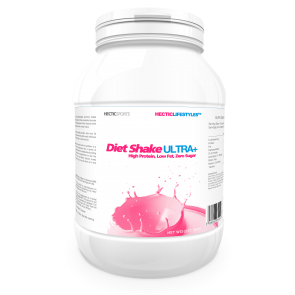 Whether you seek a reliable supplement for fat burning or weight gain, we trust that you will find precisely what you require here within our catalogues. 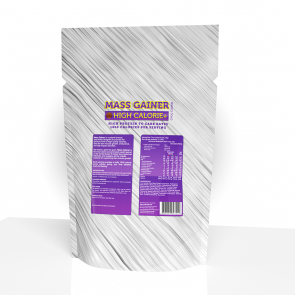 High in protein, with low sugar and a delicious taste, these products will give you the physique you desire in a manner that fits in with your hectic schedule. We also boast the very best supplement for women and vegetarians, aiming to help as many customers as possible reach their fitness goals. 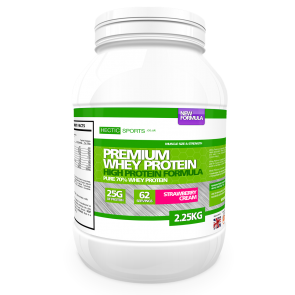 If you are seeking top quality whey protein at competitive prices, we can supply first class products that fit in with your budget. 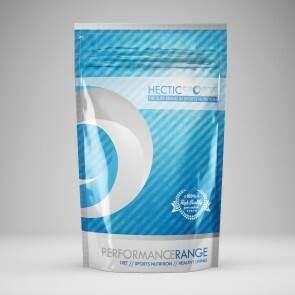 We also provide free shipping and delivery on every order in the UK. At Hectic Lifestyles, we offer busy individuals the most effective way to keep in shape without worrying about excessive training schedules or unreasonable prices.